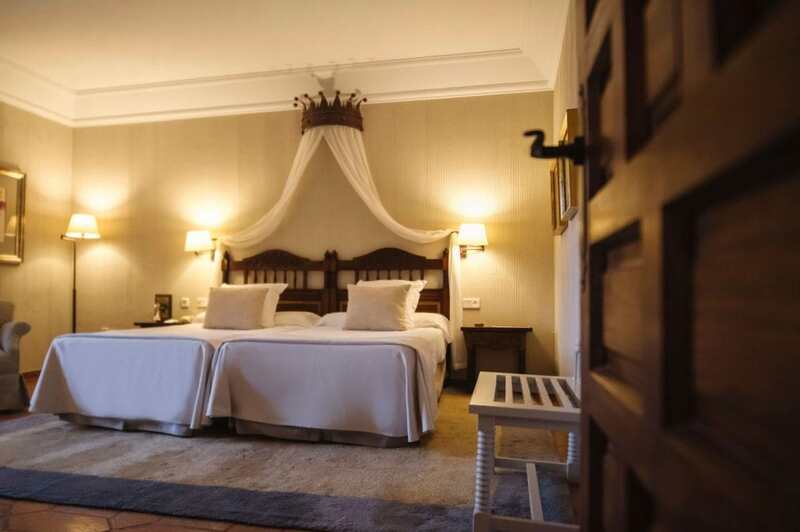 How about falling asleep iN a castle, palace or monastery? Who doesn’t like to feel royal? What if you could feel as if you were traveling back iN time and visiting a magical destination? Good news; you can! Sight-Sleeping is a signature feature of any iNSIDE EUROPE experience! Our travelers become part of the destination they are visiting from the moment they check-in. They experience incredible views, indulge in gourmet breakfast spreads with local specialties and continue the feast at great restaurants onsite or just steps away. iNSIDE EUROPE’s sight-sleeping collection offers hotels that are much more than just a place to sleep. Our accommodations are hand selected and homes away from home. Our travelers feel one with the local culture. 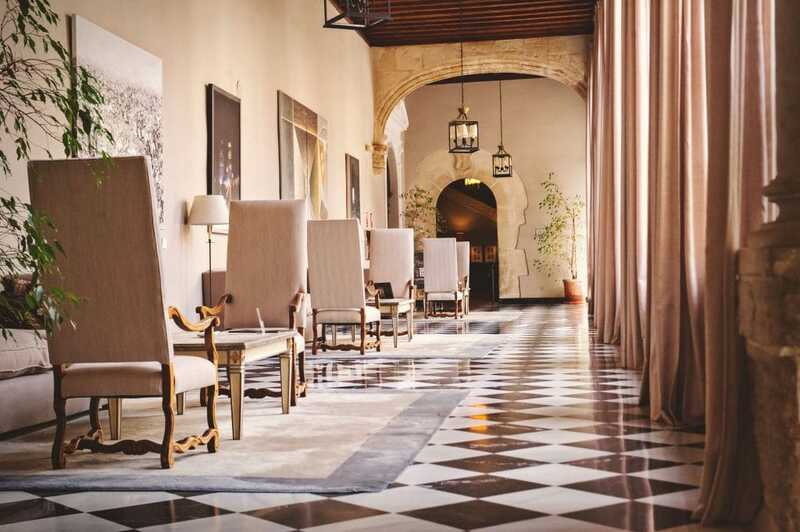 A perfect example for sight-sleeping iN Spain are Paradores, especially those in the ‘Esentia’ series – the Parador of Cuenca is one of our favorites! Close to Madrid, but worlds away. 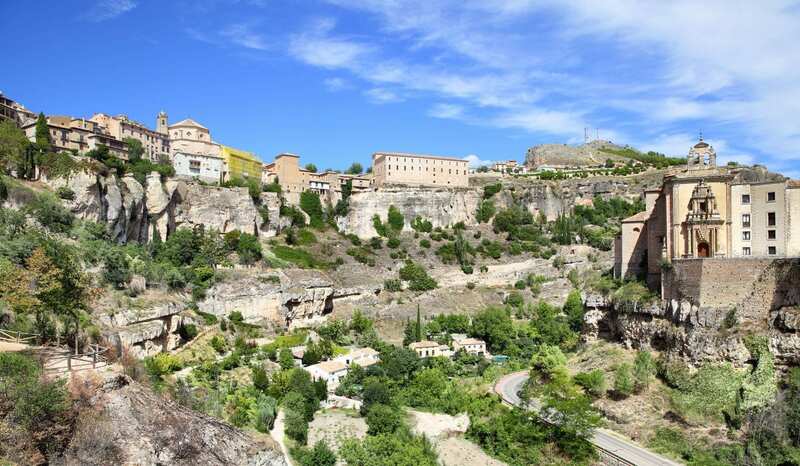 If the walls of the Parador of Cuenca could talk, they would tell stories of many special iNSIDE EUROPE visitors, including renowned choirs on their iNCANTATO CONCERT TOURS experiences and the San Marino Chamber Choir. Also, the University of Miami Frost Choral and recently, Schola Cantorum of Bellarmine University. Where iN Europe do you want to wake up next?